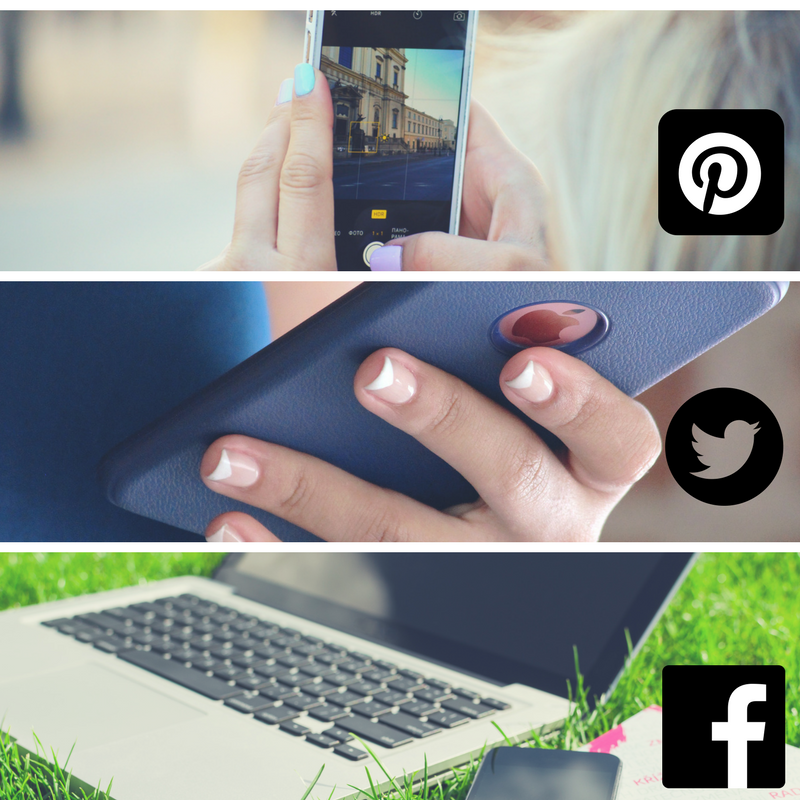 Ever wonder about integrating your Springy tools into social media? Want to tweet out your latest guide? Promote events via social media? Want to schedule tweets and Facebook posts for the year? With LibAnswers, LibGuides, and LibCal you can! Join us for this multi-product session and learn how to manage Social Media and integrate your Springshare tools. Use LibAnswers to effortlessly manage your library's entire social media presence. Monitor and respond to patron conversations happening in Twitter, Facebook and Pinterest. Publish new posts, tweets, and pins, or schedule them for future posting. Follow relevant #hashtag conversations and measurably improve engagement with your library community. Share new LibGuides content on Twitter and Facebook. When publishing a new blog post, you can simultaneously share it on Twitter and Facebook. Your tweets and Facebook posts can also include images of your guides! Post LibCal events directly to Facebook and Twitter!